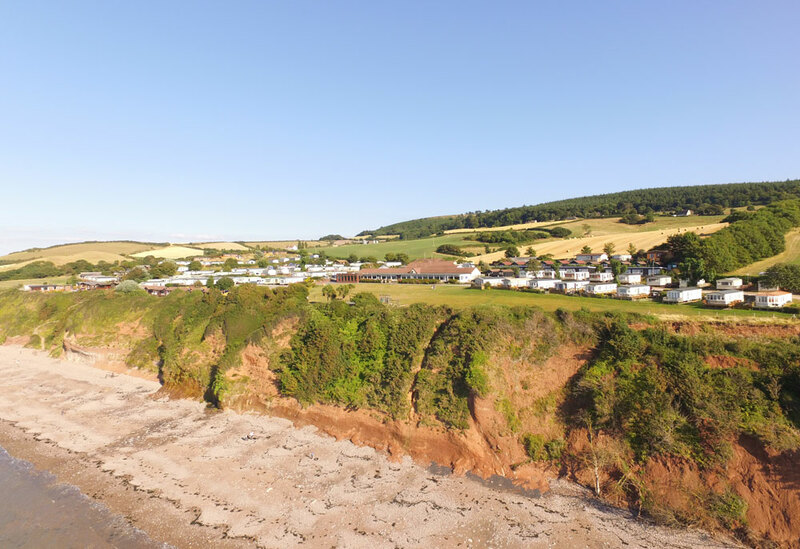 This 2009 Willerby Salisbury is situated on Upper Bay View 22 at St Audries Bay Holiday Club. The plots on Bay View are extremely popular and come with stunning views of the Somerset Coast. This Willerby Salisbury is in immaculate condition and has been used by only family and friends, making this a star buy here at St Audries Bay! Its large lounge has very comfortable sofas, great when accommodating family and extra guests. The feature gas fireplace gives the room a cozy feel, perfect for the winter months. The modern fitted kitchen comes complete with a gas oven, hob and extractor. You will find plenty of storage in the home and everything you need to start enjoying holidays by the sea. The free standing dining table and chairs makes for a great family dining experience. The incredibly well thought out floorplan makes this particular holiday home the perfect choice for its plot. This position is really well sort after as the view from the large, wrap around decking is incredible and possibly one of the best locations on site. You need to see this one for yourself to appreciate it! The owners are leaving the home fully kitted out and set up ready for the new purchasers to simply move into. There will be very little for you to go shopping for! You will find outside furniture, BBQ, washing machine, kitchen utensils and crockery, iron and ironing board plus so much more. Pop into the office to see the full list.